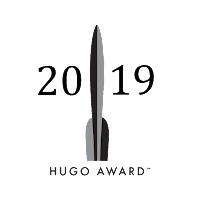 Thank you for nominating Rocket Stack Rank for the 2019 Hugo Award for Best Fanzine! We deeply appreciate the continuing loyalty of our readers, and we look forward to continuing to serve you. If you haven't heard of us before, RSR consolidates recommendations from prolific SF/F short fiction reviewers (including RSR) in our monthly ratings, anthology ratings, and year-to-date ratings. For the best from past years, check out the News & Highlights section. 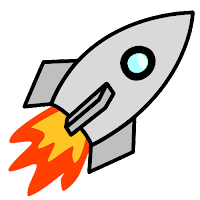 Eric and I started Rocket Stack Rank in 2015, right after Sasquan, where the short-fiction awards were ruined by a small group who exploited a flaw in the nominating rules to fill the ballot with a "slate" of low-quality works written by authors with right-wing politics. 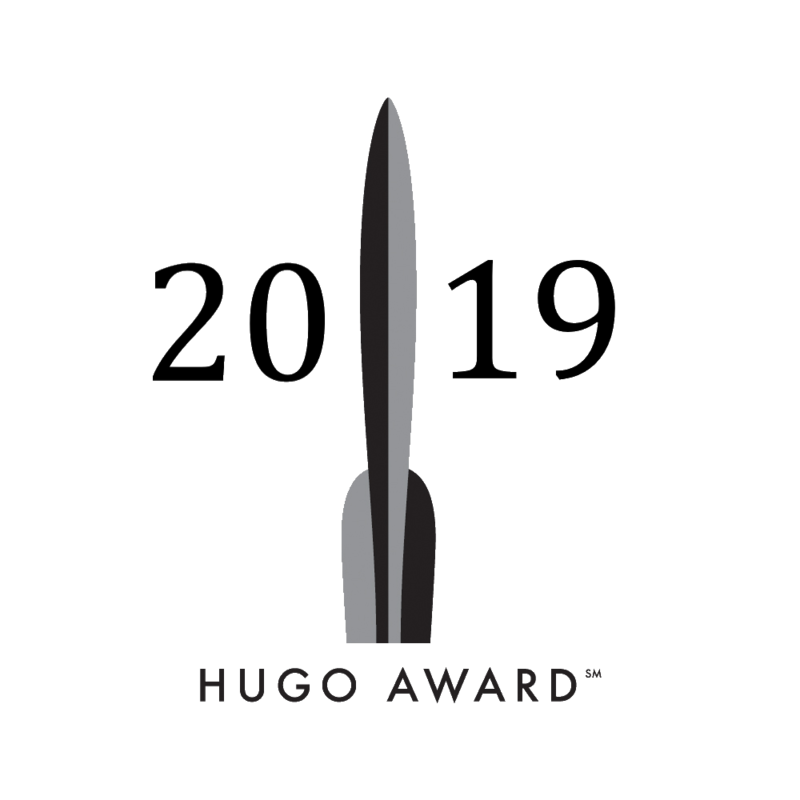 We thought a properly-designed web site could make it a lot easier for fans to find things to nominate for the Hugos. From that beginning, we've read, rated, and reviewed over 3,000 stories. We've incorporated information from other reviewers, from anthologies, and from awards to compute a composite score to help readers identify outstanding stories without having to depend on our own ratings. We created a page describing all the legal ways to get hold of copies of older science-fiction/fantasy stories. And, in general, we're always looking for more things to add to the site that might benefit our readers. We've learned an awful lot in in the past four years, but the most important lesson is that if you take care of your readers, they'll take care of you. Thank you again for remembering us this year, and we hope to see some of you in Dublin!